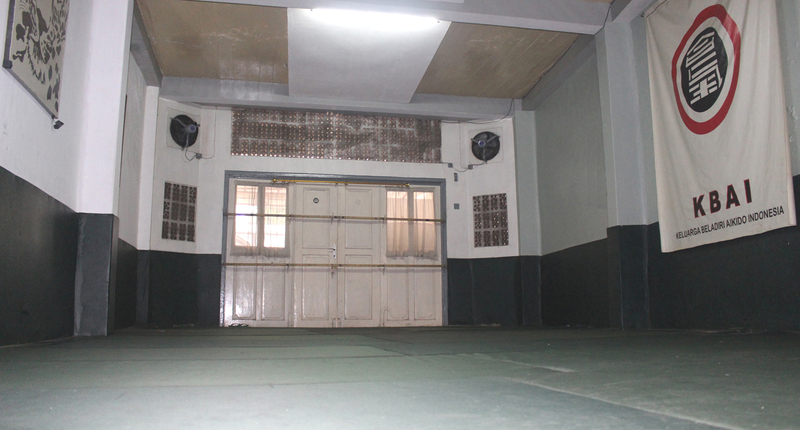 It was 9 years after the establishment of KBAI Foundation that Perguruan Aikido Indonesia - KBAI built its training facility next to the headquarter office in East Jakarta, Indonesia. KBAI Hombu Dojo is a two storey building uses for aikido training in the first floor and room for student who wish to stay overnight in the second floor. 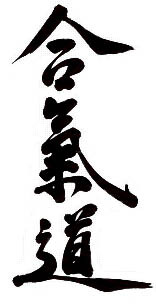 It is a place where all KBAI yudansha or blackbelts received their intense aikido training directly from the Headmaster. Beside its aikido yudansha training program, now the KBAI Hombu Dojo is also open for public every Saturday and Sunday morning for its regular aikido classes.